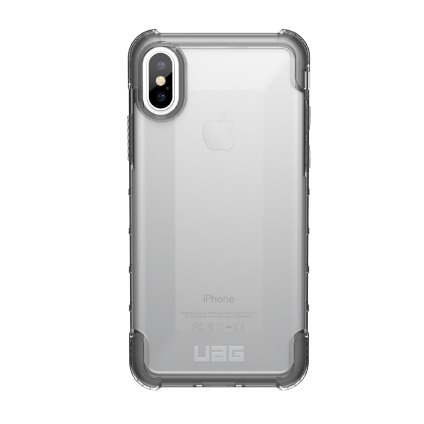 UAG Plyo case designed specifically for iPhone X. The perfect solution for the commuter, adventurer, and anyone who is on the go. Rugged, lightweight, drop tested protection.